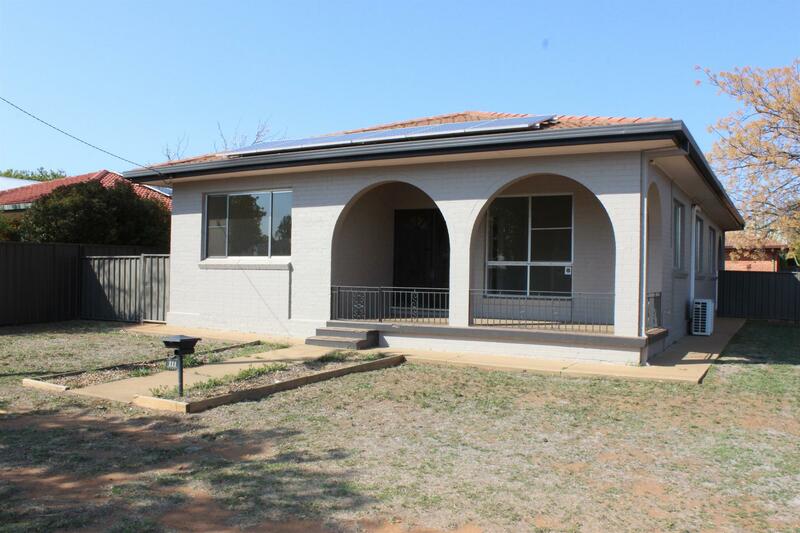 A home situated in central Dubbo that’s meters away from the ever so popular Short Street Café, A short walk to the CBD and parks close by are all on offer with 111 Bultje Street! 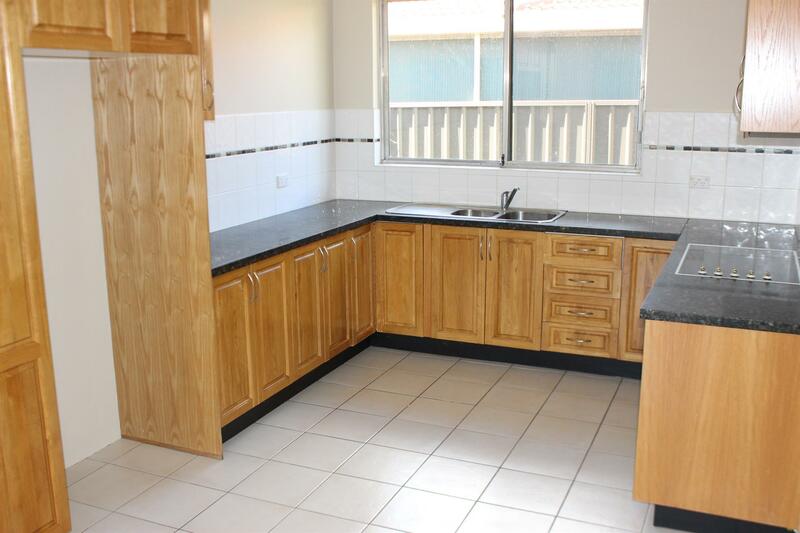 When entering this property, you will immediately notice the high ceilings and good size bedrooms. 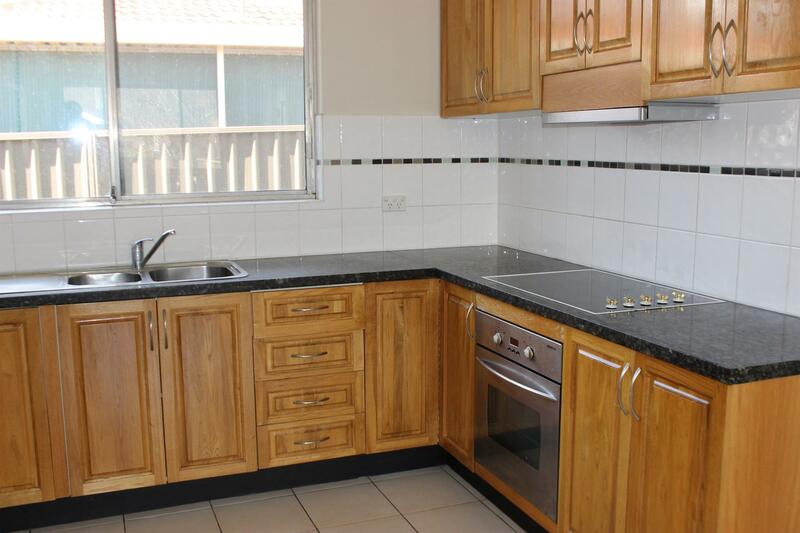 Multiple living spaces a great kitchen and a bathroom that is ready for your own touch. 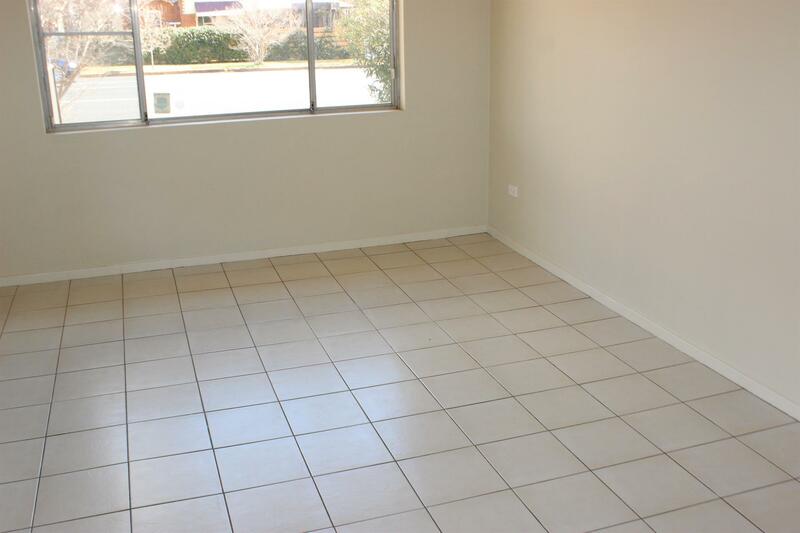 Out the back is the laundry where you will conveniently find another toilet and shower with ample space for your everyday laundry needs. 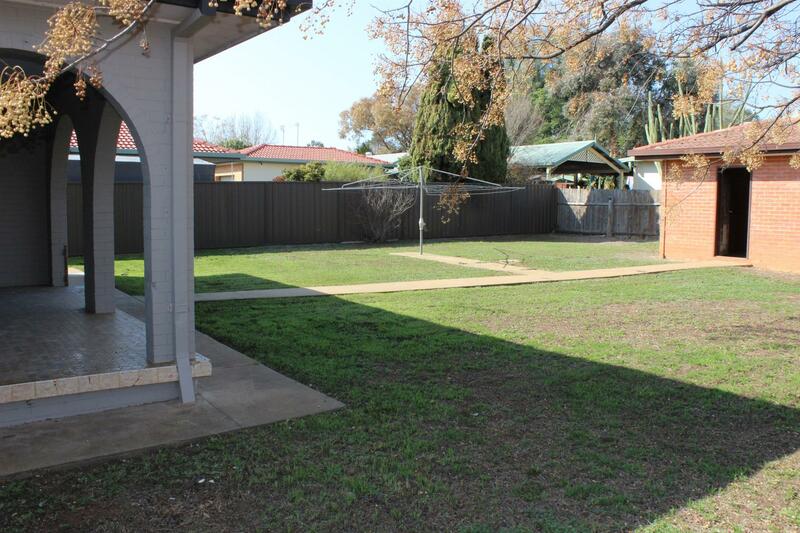 A massive back yard with beautiful shady trees and a single lock up garage with access from Hopetoun Street. 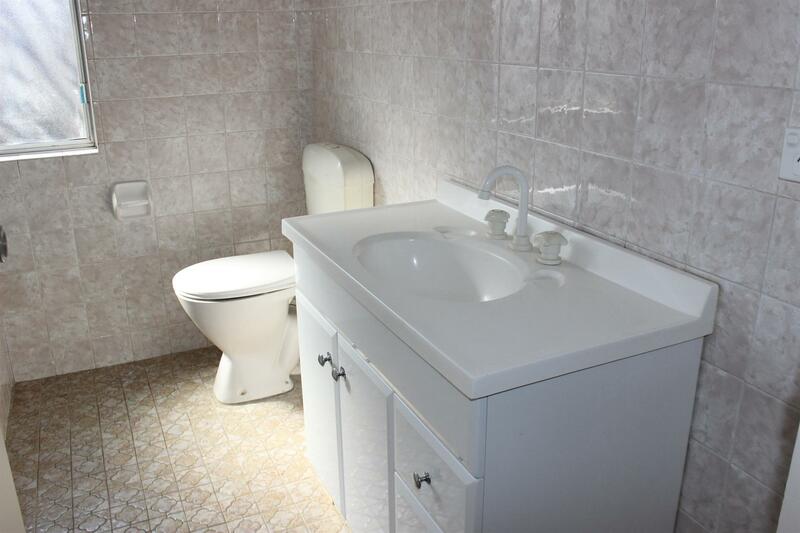 Contact listing agent Matt Barnhill now! 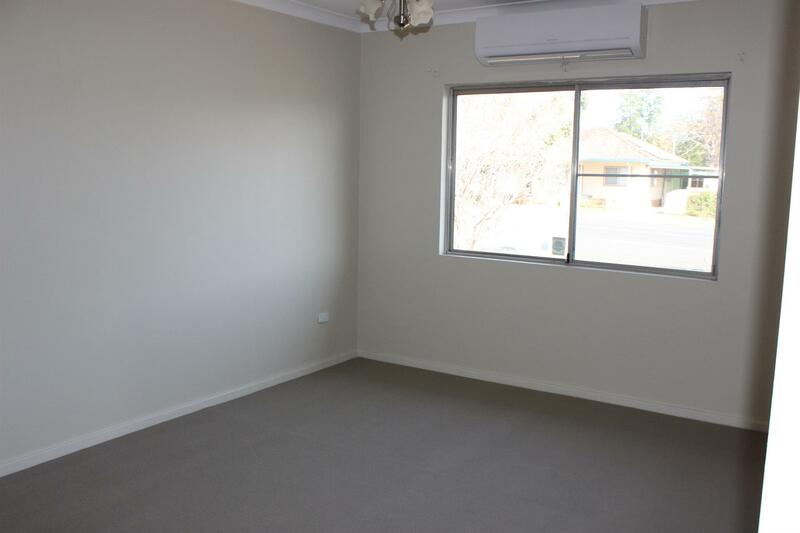 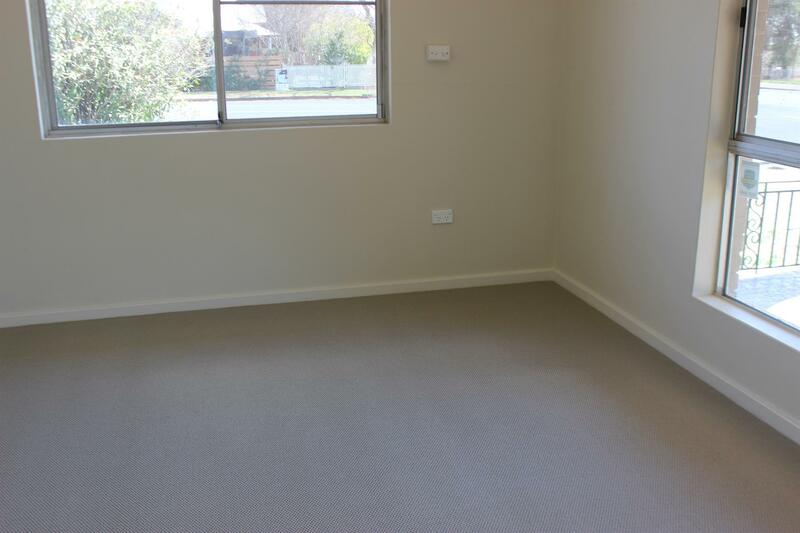 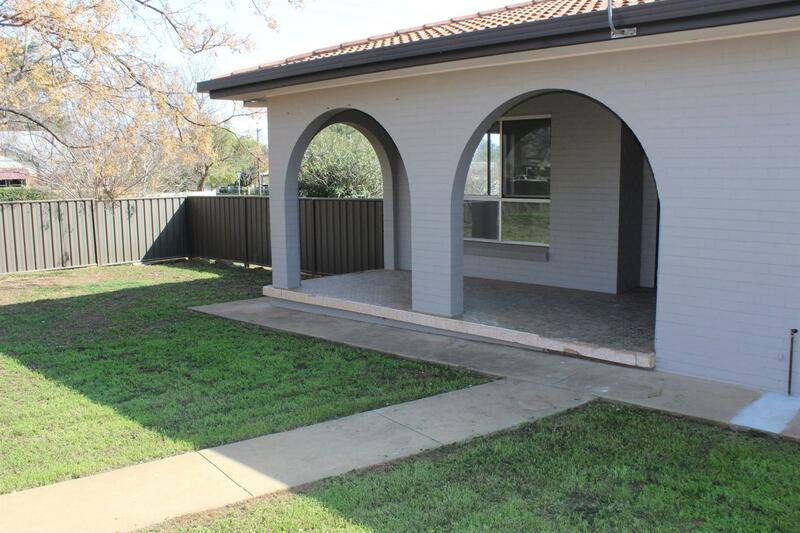 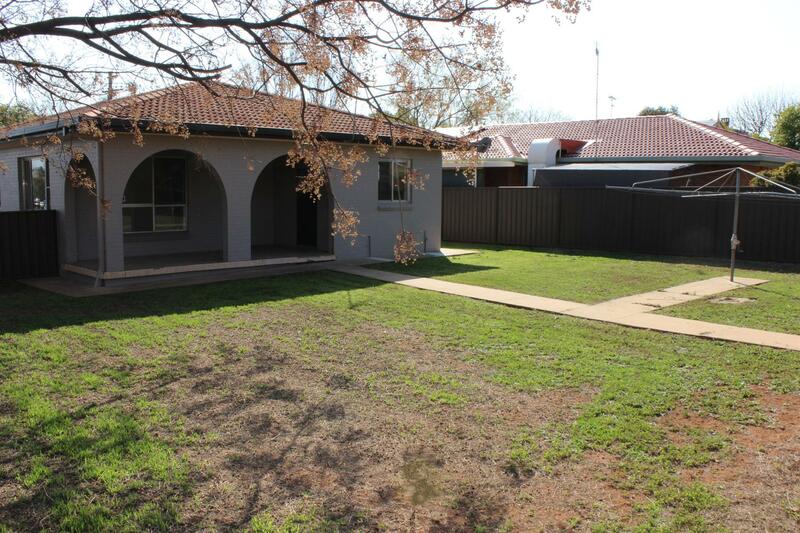 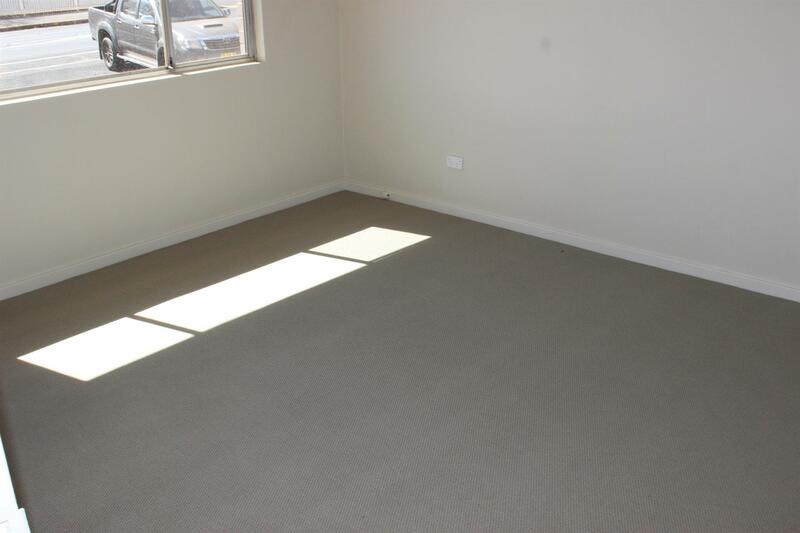 Dear Matt, I am interested in 111 Bultje St, Dubbo, NSW 2830, Listing Number 2830731 which I found on http://matthansenrealestate.com.au.